The Morris Township Firefighters Mutual Benevolent Assosciation (FMBA) Local 70 was inducted into the NJ State Fireman's Mutual Bennevolent Asssociation on November 8, 1973. 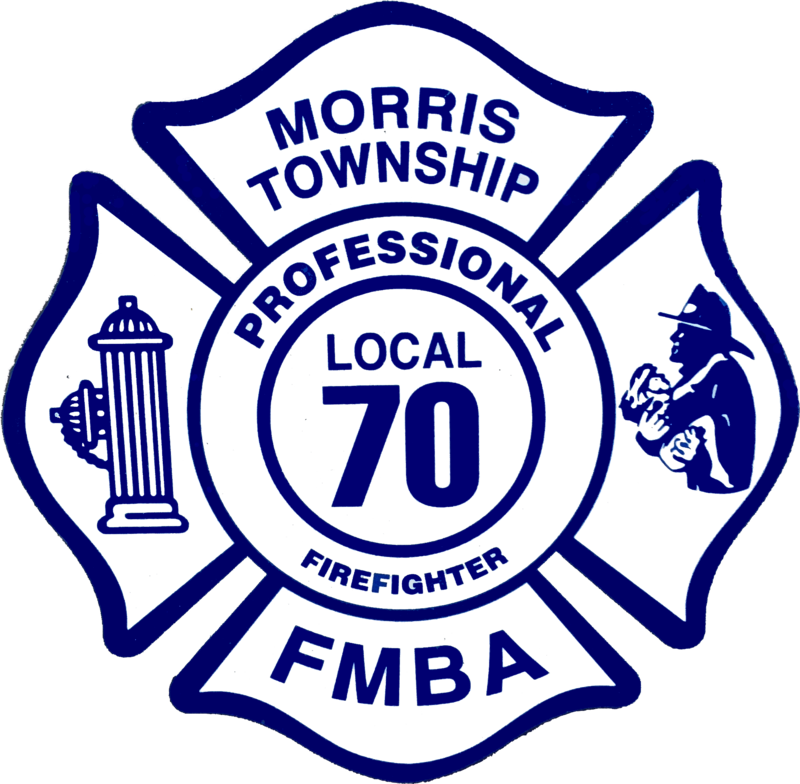 FMBA - Local 70 is the Local organization that represents the career Firefighters who serve Morris Township and it's residents 24 hours a day, 7 days a week, 365 days a year. It is only a part of the bigger New Jersey State FMBA collective barganing union which represents most NJ State Firefighters. First and Foremost, the mission of Local 70 members is to protect and assist those that live and visit Morris Township, NJ and sometimes even surrounding towns whenever we are called upon. All Local 70 members are NJ certified State Fire Fighters, all members and are certified NJ Emergency Medical Technicians and respond to numerous types of fire and medical emergencies daily. Responding to medical emergencies provides the public an extra level of protection that is not normally provided in other towns. In addition to our regular duties as Fire Fighters and EMTs, many of our members have taken it upon themselves to become NJ State Fire Inspectors, NJ State Fire Instructors, as well as obtain certifications in advanced vehicle rescue operations, Hazardous Matierals Operations, and even Advanced Medical Certifications. 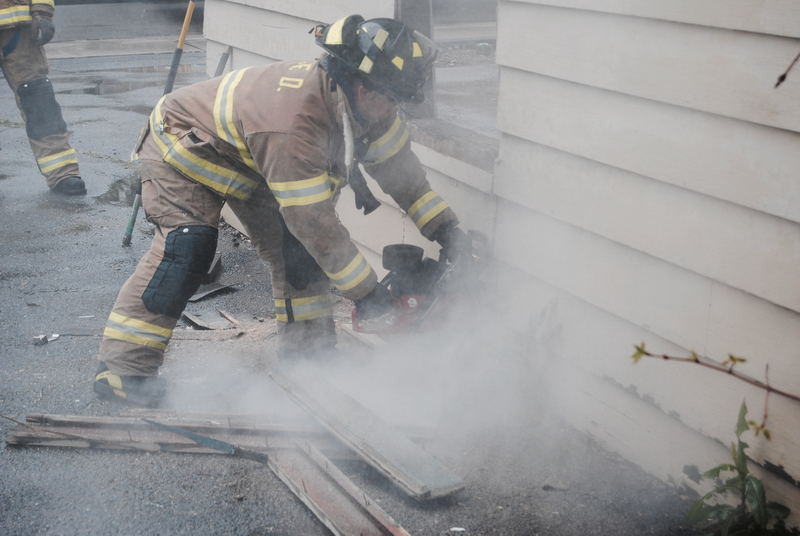 Simply put, Morris Township Local 70 Fire Fighters go beyoind the call to be successful in what they do. Finally, the FMBA acts as political public safety proponent. We remain focused on ensuring that the public remains safe by staying up to date and ensuring that we have a leadershp role when it comes to public safteyt decisions that are made at both the State and Local levels. Morris Township FMBA Members work out of 5 fire stations around Morris Township, NJ. We welcome any visitors at any time to display what we do and any equipment that you would like to see. Children of all ages are welcome visit at any time as well.